News from Barbican Insurance Group, Computer Services Inc., American Fraternal Alliance and more. 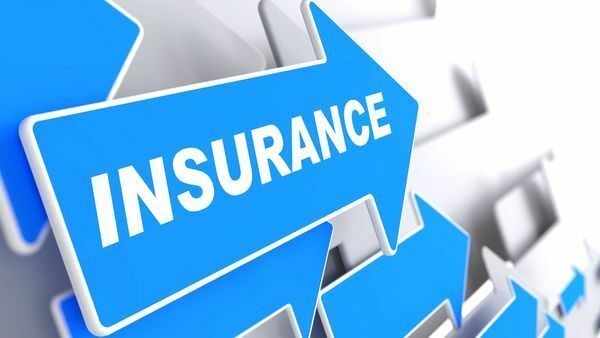 Barbican Insurance Group has announced the establishment of Barbican Specialty US, a new MGA providing wholesale excess & surplus property insurance solutions for small-to-medium-sized commercial operations along the southeastern coast of the United States. Based in Atlanta and Kansas City, Barbican Specialty US operates exclusively through wholesale brokers and focuses primarily on providing multi-peril insurance products for risks such as wind/hail and AOP including flood and earthquake.